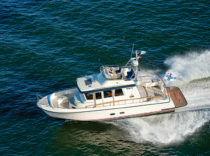 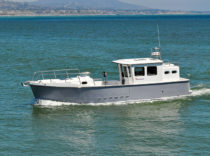 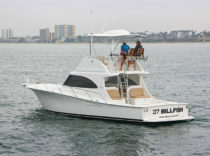 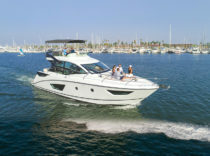 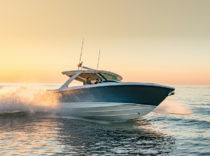 Published in New Boats, Boat Tests New	| What Do You Think? 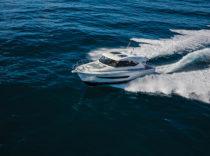 Published in New Boats, Boat Tests New	| Tagged australian boat builder, Maritimo, sedan yacht, maritimo x60	| What Do You Think? 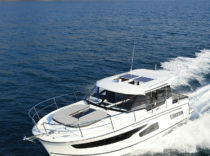 Published in Boat Tests New	| What Do You Think? 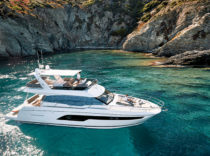 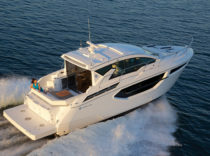 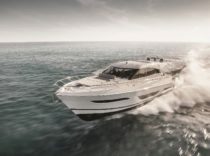 Published in New Boats, Boat Tests New	| Tagged express cruiser, Cruisers Yachts, 42 cantius, family cruiser, volvo penta d6, ips500	| What Do You Think?